Two collisions on State Route 347 are causing traffic tie-ups. Maricopa Police Department is reporting a “major crash” near the intersection of SR 347 and Lakeview Drive. The northbound lanes were blocked, and traffic became gridlocked at the south Cobblestone light and the Smith-Enke Road light. Maricopa Fire/Medical also responded. Though the scene is clearing, traffic remains backed up. 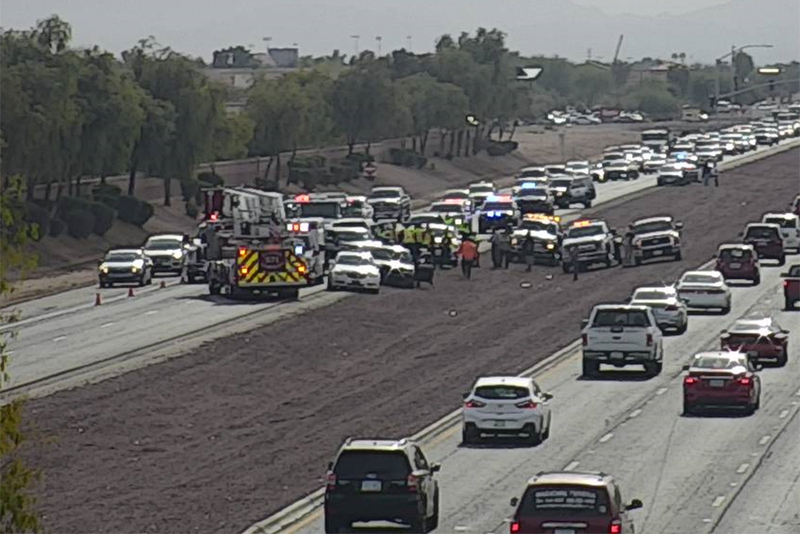 A collision in the southbound lanes of SR 347 north of the Riggs Road light has both northbound and southbound down to one lane. Gila River and Sun Lakes first responders are on scene. 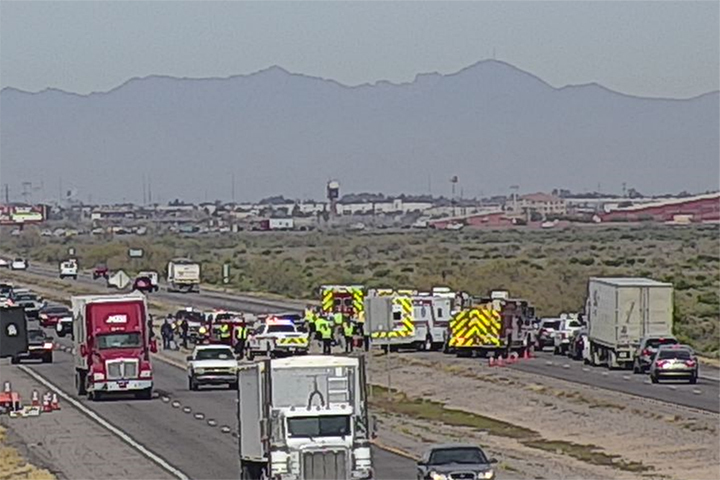 According to the Department of Public Safety, several people are being transported to Banner Desert Hospital with non life-threatening injuries.